At Double Glazing On The Web, we can provide you with free aluminium window prices in Hampshire. We can put you in touch with trusted aluminium window suppliers and installers in Portsmouth, Southampton, Eastleigh, New Forest, Winchester and Basingstoke. Request your free aluminium window quote today. Aluminium windows are beautiful as they are practical, providing your Hampshire home with enhanced security and energy efficiency. The aluminium window profile will provide you with a long lasting performance, one which spans in decades, making it a valued investment for your home. Aluminium windows offer a simply stunning appearance for your Hampshire home combined with double glazing, they will give you an exceptional thermal performance. They are available in a wide variety of styles, ensuring that you will find the perfect look for your property. These amazing double glazed windows excel in all areas, including appearance, efficiency and security, so you get the best of everything. Aluminium’s versatile and flexible profile means you can achieve almost any look for your property. Popular aluminium window styles include casement windows, vertical sliding and horizontal sliding windows as well as tilt and turn windows. Keeping your home warm in the winter will be much easier with our thermally efficient aluminium windows. The thermally broken frame ensures that heat is kept within your home, making them energy efficient. 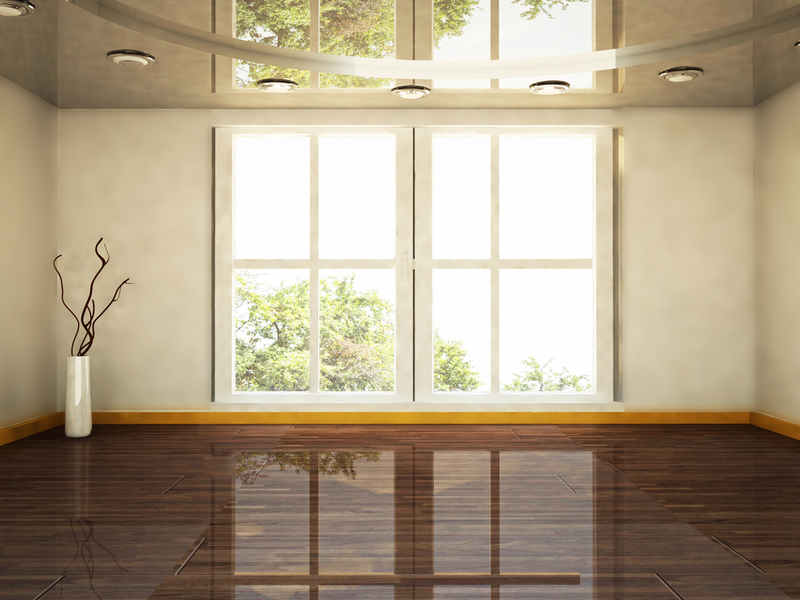 Aluminium windows offer a sustainable option when it comes to double glazing. They are fully recyclable and the life-span of these eco-friendly aluminium windows is outstanding, creating less impact on the environment. If you want a window that truly reflects your tastes and the style of your Hampshire home, then aluminium is the perfect choice. These double glazed windows are available in a range of over 250 RAL colours, so you are sure to find the exact colour match for you. You can customise the look of your aluminium windows even further with a variety of glazing options and hardware. Your Hampshire installer will show you all the colours available, allowing you to specify your aluminium window internally as well as externally. Choosing aluminium windows gives you great variety of design options for your replacement double glazing, enabling you to find the perfect match for your home, while still enjoying all the benefits of thermal performance, durability and security. Aluminium windows offer a long lasting double glazing product for your Hampshire home. The amazing strength that is central to aluminium frames ensures that they will last year after year, never letting you down. As for the appearance, the quality powder coating means that with little maintenance, your windows will always look fabulous.